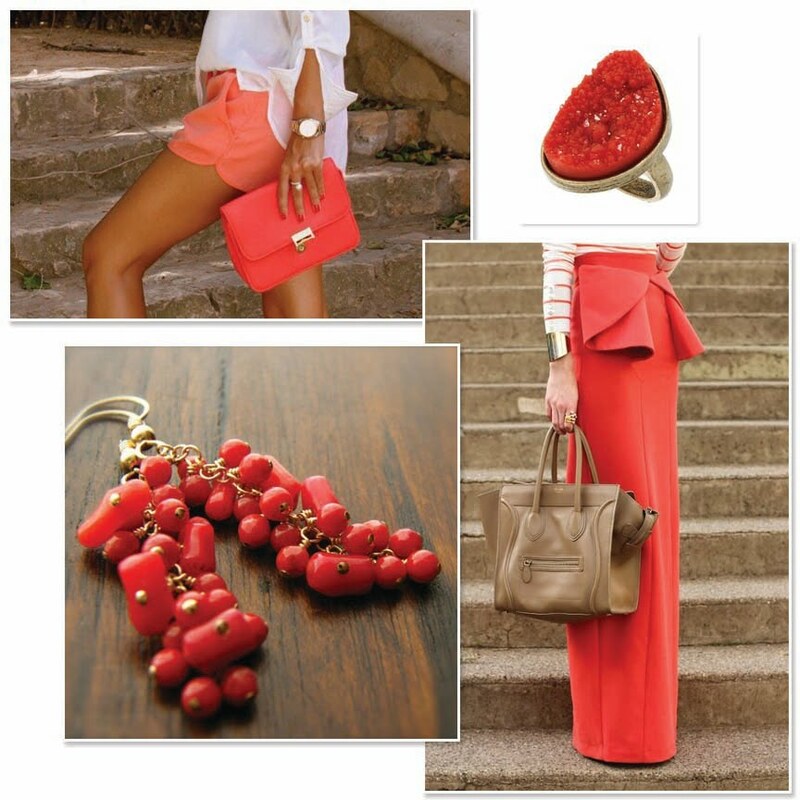 Spring is in full swing and as I change out of winter mode, there’s no other color I’d rather fill my wardrobe and home with than coral. 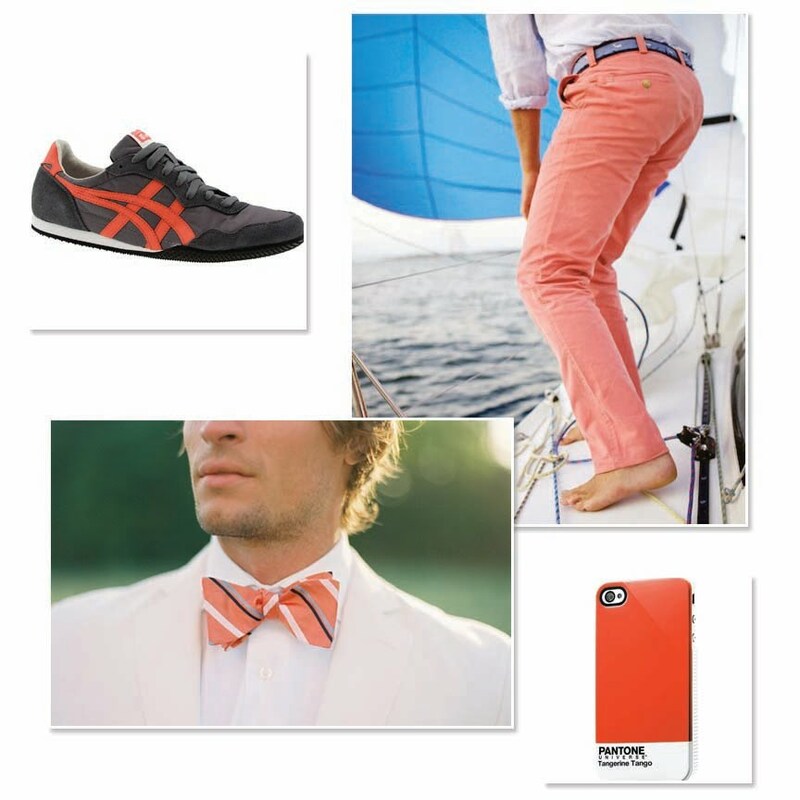 Pantone set the trend naming “Tangerine Tango” its color of the year for 2012 and brought coral to the forefront in everything from fashion to home goods. 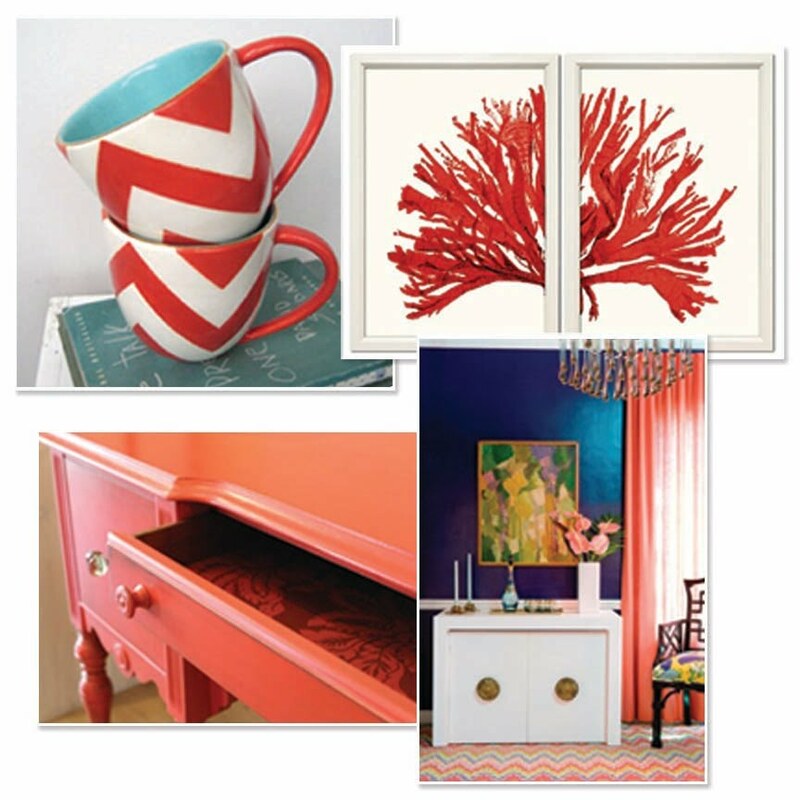 From coral pinks to the deepest orange-hued coral tones I’ve scoured the web and came across my favorites featuring this gorgeous hue. Enjoy! 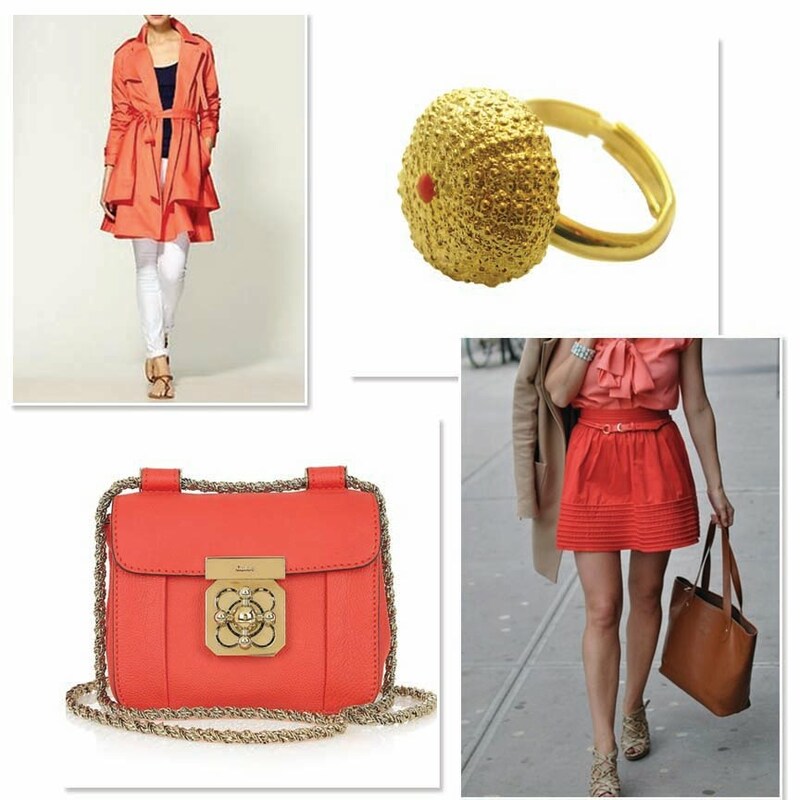 Have fun shopping and Happy Spring! 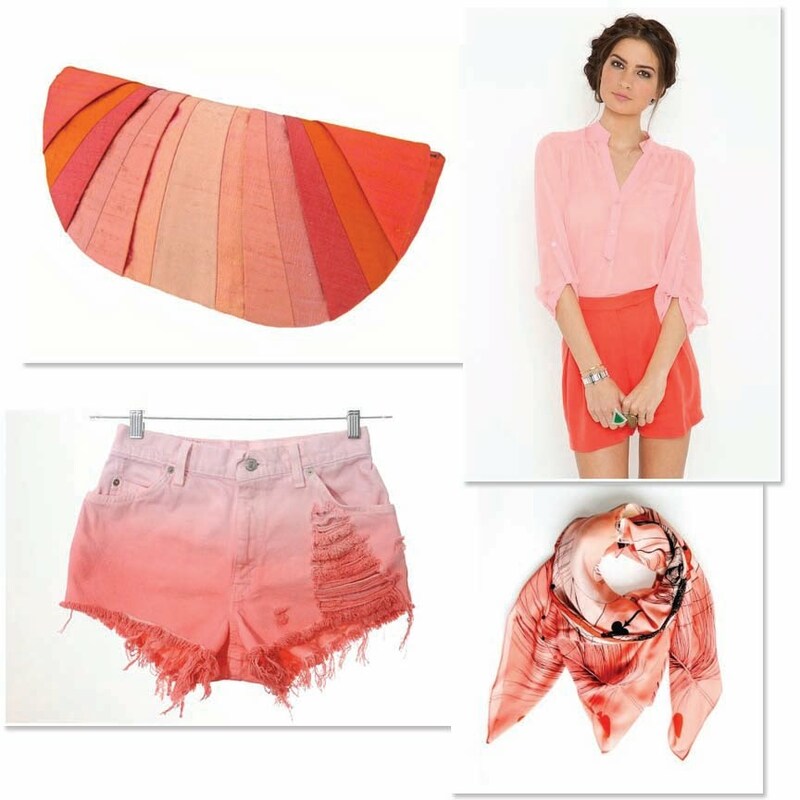 This entry was posted in Fashion, Handmade, Interior Design and tagged coral, coral fashion, coral furniture, coral housewares, coral interiors, coral jewelry, coral menswear, coral purse, Etsy New York, Pantone on April 19, 2012 by Stacy.